Caption How tough am ii? I can stay with one girl , and not cheat on her. I play barbie horse adventures. 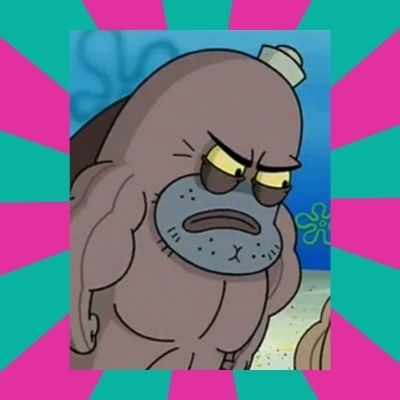 how tough am i ?!? i beat all the pokemon games...... with a magikarp!! I went south on your mother and didn't come up for an hour. and i'm not even sorry for it. i beat a team of asians in sc2! HOw tough am I? I code java! I destroyed a record WITH A DREMEL.